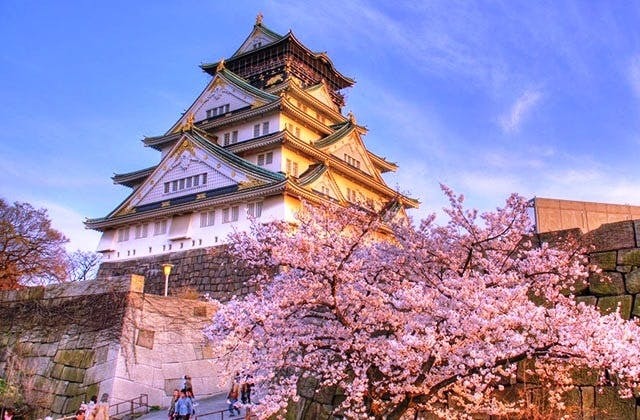 Cheap Flights to Osaka - Kansai International, Japan. Return Flights. The longest flight to Osaka - Kansai International is 59 hours and 45 minutes from Osaka - Kansai International . The cheapest flight to Osaka - Kansai International is $663 leaving from Brisbane. Osaka - Kansai International has the IATA code of KIX.